Midas announces the listing of Thrill (THRL) to the Midas platform as an Instant Share. Invest today to receive instant rewards. Who are Thrill, and what do they offer? 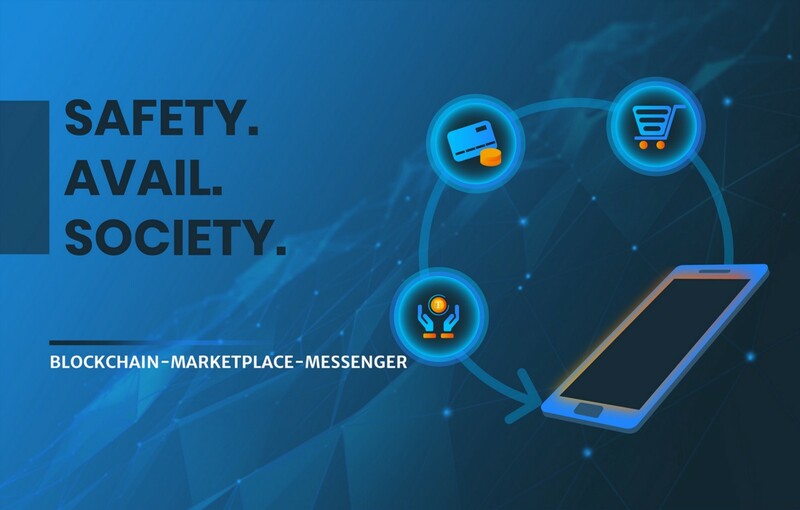 Thrill offer a hybrid blockchain-marketplace-messenger application, offering a next generation payment solution through an end-to-end encrypted messenger mobile application, backed and supported by blockchain technology. According to statistics, mobile messenger applications are the most frequently used applications through smartphones, tablets and desktops. Not all messenger apps offer an advanced end-to-end encryption solution, and more importantly, not one messenger currently offers secure financial interaction as well as social interaction. In today’s society where exchange of cash/money is extremely fluid, Thrill offers the possibilities of managing and processing of financial transactions alongside messenger functionality to create an intuitive platform, also opening new and unique possibilities for the sale of goods/services and advertising. By offering a safe and secure social platform along with the management of financial transactions, making payments to a friends, family, or anybody else as well as to purchase products and services just became even easier. Having identified this consumer demand, the Thrill concept opens the possibilities of the day-to-day use of cryptocurrency aiding long term mass adoption and user traction of the THRL coin and cryptocurrency in general. What are Thrill hoping to achieve? With the rise of social media and messaging platforms, privacy and security has long been the concern of users. Accompanying the security offered through the blockchain, Thrill will offer messenger with end-to-end encryption using MTProto-type protocol, assisted by RSA-2048 and DH-2048 encryption algorithms for secure and reliable authentication. Dialogue — Instant Messaging functionality as you know and love with end-to-end encryption security with added financial transacting features. Groups — The ability to build and organise group message chats containing up to 200 people. Channels — Advanced communication and targeting tool for users to retrieve content, products and services that interest them, and an intuitive platform for advertisers and sellers to approach a new customer base either geographically approaching local Thrill App users or through interests displayed by the user. Showcase — A ‘shop window’ that displays user relevant services and products from the most successful sellers. Chat with bots — A comprehensive list of bots to aid functionality of the Thrill application. Favourite — Your location of saved messages, goods, services and files giving users an limitless cloud function to build your account around you. Primarily, the app will focus on the ease of use as well as the synergy between social and economic user functions to provide an advanced social financial ecosystem. Where a financial transaction has taken place, the agreed payment is transferred to the seller/recipient at the instruction of the buyer/sender once they have received the purchased goods or service. To build trust in the marketplace community, a seller-buyer rating system is planned for development and implementation to the marketplace functions. Thrill aims to add support and functionality for the Thrill blockchain-marketplace-messenger app through iOS, Android, Windows, Linux, Ubuntu and a web-based application. Why have Midas offered Thrill (THRL) to our community? Midas have identified 2019 as the year of utility — projects can no longer exist solely for offering investors masternode rewards. We are taking large strides to be at the forefront of the shared masternode space, listing only projects we have identified as having strong fundamentals, potential for long term success and plans for a real-world utility in a sector that blockchain is poised to disrupt. A prerequisite of mass user adoption is the development of easy to use, functional and accessible platforms. By building upon messaging applications, offering advanced payment and marketplace functionality, the Thrill blockchain-marketplace-messenger application offers users a new way, fresh and simple method to transact from A-to-B. Where can I purchase THRL? 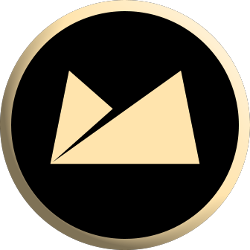 The Ad Node coin, ADD can be purchased via exchange, and is currently live on Cryptobridge. Additional exchanges are planned in the near future to meet the additional needs of their investors. Can I get more information about Thrill? Midas are looking for great projects to join us on our journey. 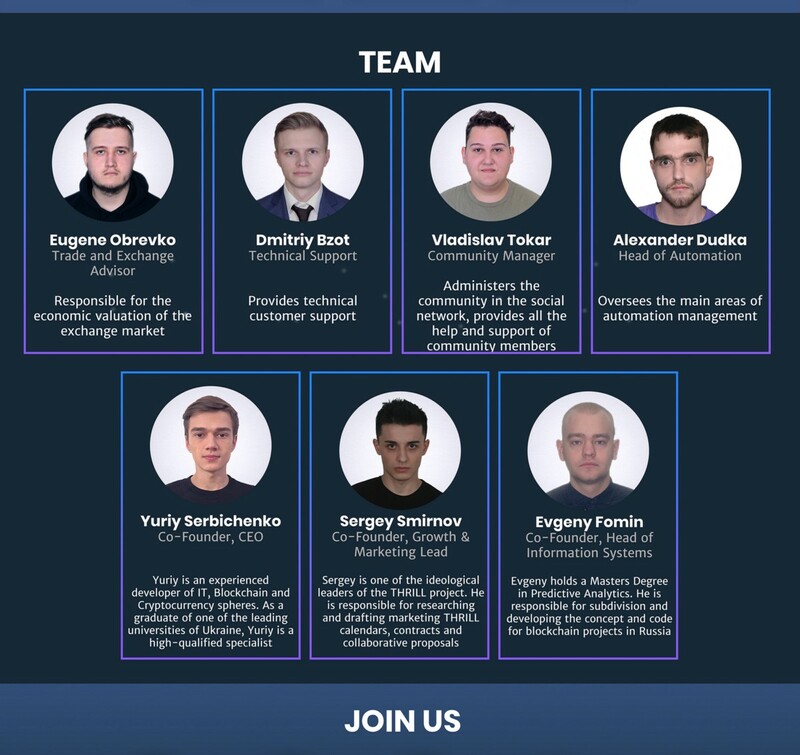 Get in contact with the team via Discord for more details, and visit midas.investments for information on our project, team and road map.